Gamay is the Beaujolais grape producing light and medium-bodied red wines. 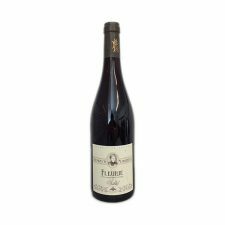 Gamay can make deliciously juicy everyday reds with a refreshing nip of acidity and flavours ranging from strawberry and cherry to hints of spice. Gamay is usually unoaked and has low tannin levels. In the ten Beaujolais crus, it’s also capable of making a more serious, age-worthy reds.